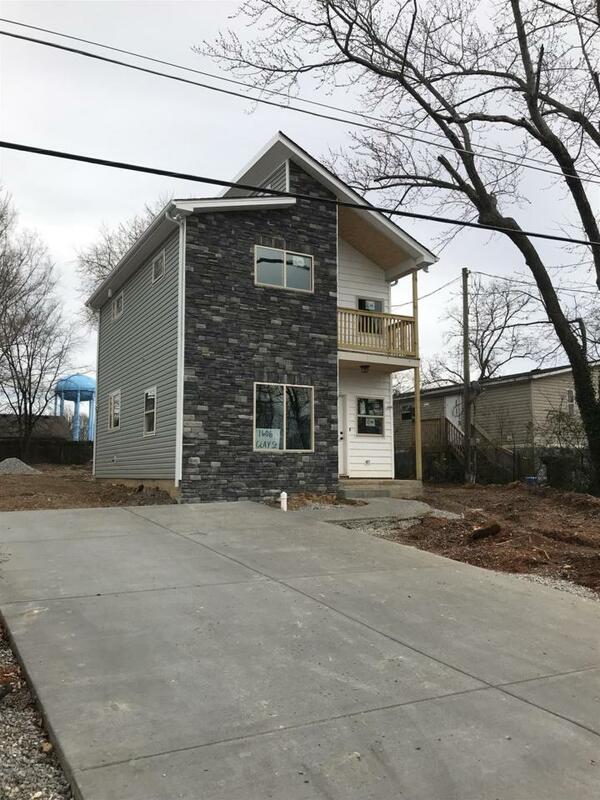 Unique new construction home in the heart of Springfield! 2 bedrooms upstairs, both with private balconies, ,and 1 bedroom/optional office downstairs! Offered by Lake Real Estate. Copyright 2019 RealTracs, Inc. Information Is Believed To Be Accurate But Not Guaranteed.